Visual Studio Code>Themes>Simple Black ThemeNew to Visual Studio Code? Get it now. 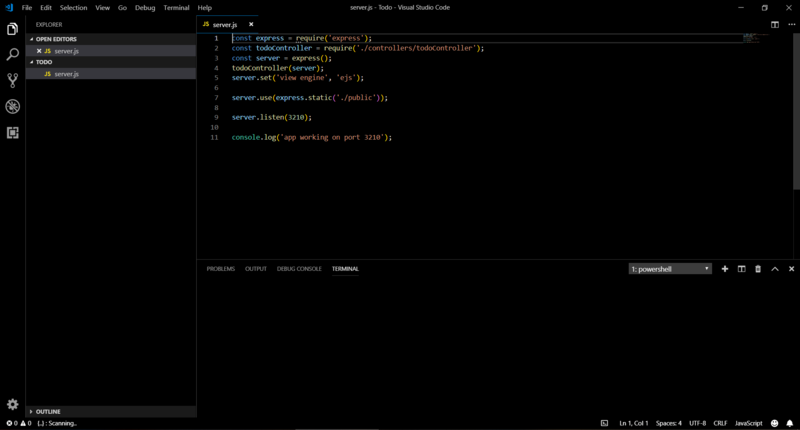 This theme for Visual Studio Code adds a simple dark black theme. File → Preferences → Color Theme → Simple Black Theme. Keyboard Shortcut: Ctrl+K Ctrl+T then select the theme and go!